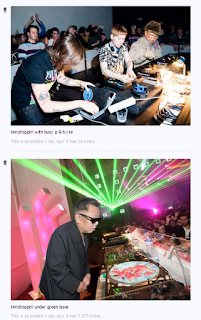 Did you know that Kim Jong Il was a keen DJ? 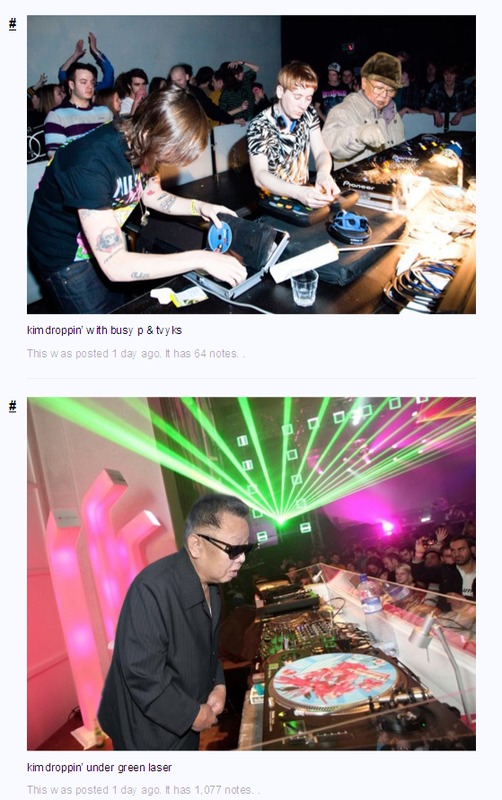 Hilarious photoshop creation of the "Great Leader" in action: kim jong-il dropping the bass. See the previous post for more fun links.